A grip isn’t generally considered the most glamorous part of a golf club, but try swinging the club without one. Golf Pride (www.golfpride.com) has been the top-selling manufacturer of grips since most of us have been playing the game. It also supplies grip to approximately 80 percent of players on the PGA Tour. 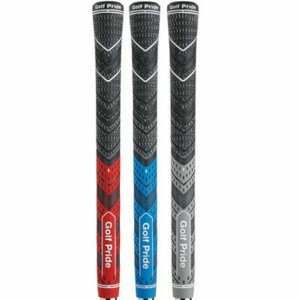 The company’s new multi-compound MCC Plus4 hybrid grip, which features a larger lower hand and new softer rubber materials, is a great example of Golf Pride’s continued innovation on the grip market place. The MCC Plus4 grips have helped increase Golf Pride’s presence and sales in retail stores and green grass shops, where the company is trying to educate golf professionals and consumers on the important of the proper grips and re-gripping. Those efforts, Sowell said, have worked particularly well at retail outlets such as PGA Tour Superstore, which has its component and repair departments near the front of each store. But while Golf Pride is focusing on new innovation and technology – such as the MCC Plus4 _ the company also knows where it came from. With that in mind, Golf Pride for a limited time is offering its legendary Victory and Victory Cord grips. These grips, used to win over 100 major championships, are available at retail now while supplies last. 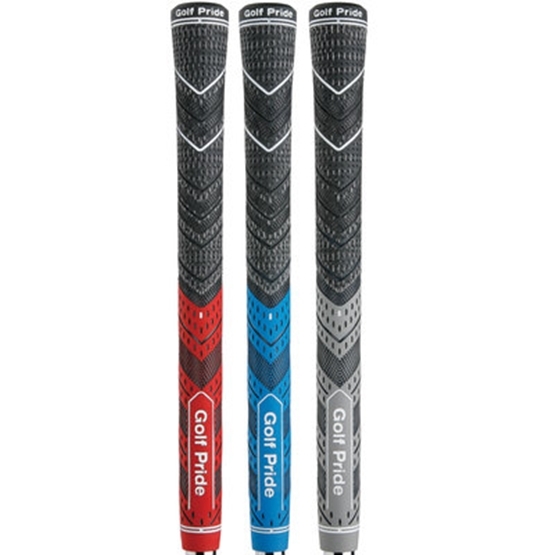 The Golf Pride Victory and Victory Cord are available now at retail for $7.99 and $10.99 per grip, respectively. The Victory and Victory Cord, according to Sowell, are molded from the same cavities Golf Pride currently uses to manufacture the grips for some of PGA Tour players. 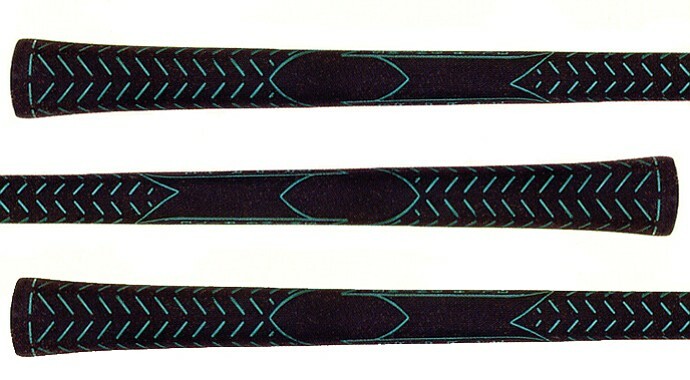 While many golfers might consider them throwback grips, Sowell said the Victory and Victory Cord grips each are still used at the highest level of competitive golf today. 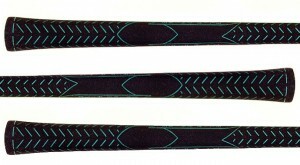 The popularity of the Victory grip among the world’s best players (past and present), according to Sowell, is due to two unique performance features: the Rubber Cork Blend and the “Grip Rite Swing Rite’’ design. The Rubber Cork Blend, Sowell said, is blended with Golf Pride’s proprietary rubber compound to provide players a special tactile fee, leading to exceptional touch and traction for shot making in a variety of conditions. The Grip Rite, Swing Rite’’ design aids golfers in consistently placing their hands in the proper position on the grip. While this feature was originally intended for amateurs when the Victory was developed in the 1950’s, Sowell said professionals also took a liking to this added element proving the mantra that “great golf begins with a great grip,” at any level.